"Organic" technically refers to any material that is carbon-based. That said, organically raised food follows a set of prescribed practices that differ in a number of ways from industrialized agriculture. Only farms that go through the certification process of their country or state can label their food organic. The process is expensive. There are small farms that follow sustainable agriculture practices choose to forgo certification even though their own practices meet or exceed those required. In the United States, for producers to label processed food "organic," it must contain 95% organically grown ingredients; they can use the label "contains organic ingredients" as long as 70% of the ingredients are certified organic. For more information, see what the United States Department of Agriculture has to say. Note that some states (I'm looking at you, Oregon!) and many countries have stricter standards than these for their certified organic labeling, specifically, many standards require land to be free of exposure to synthetic chemicals and other banned substances for five years instead of three. Food raised following organic standards and bearing the organic label does, more often than not, still cost more than food raised using industrial methods. So why pay more? Many people will answer for their health, to avoid putting chemicals (in the form of pesticide residue) in their bodies. And that's not a bad reason at all. Most organics advocates, however, will point to larger issues. 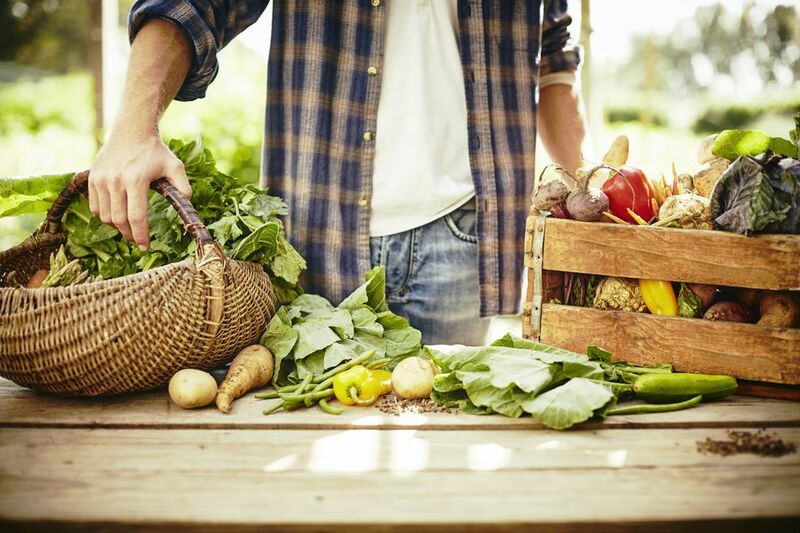 Healthier farmland, a less toxic environment in general, farmers' and farm workers' health, and a more vibrant and varied food system are all reasons to consider looking for foods that are certified organic. * This three-year lag time between when a farm must start following the more expensive practices and when it can reap the benefit of labeling the resulting food "organic" is one of the stumbling blocks to some farm converting fully to organic practices.